A landscaping project can help you bring creativity, individuality and vibrancy to your garden – whether you want to develop a sensory garden for relaxing and unwinding, an attractive outdoor space with a patio area for entertaining friends, or a safe play space for your children (or a mixture of all of these!). 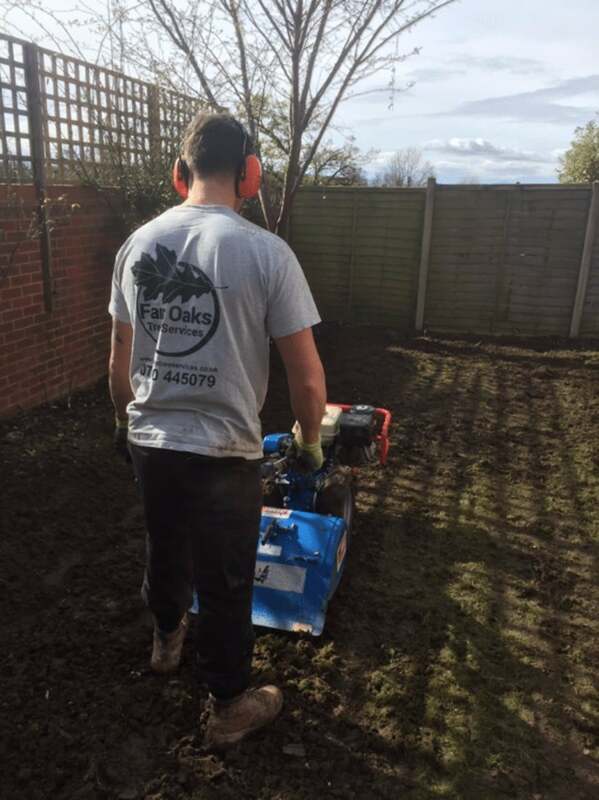 Here at Fair Oaks Tree Services, we’re specialists in arboriculture, but we can also help with many aspects of your dream landscaped garden. Our team of NPTC-qualified arborists is happy to help with your garden needs wherever we can. 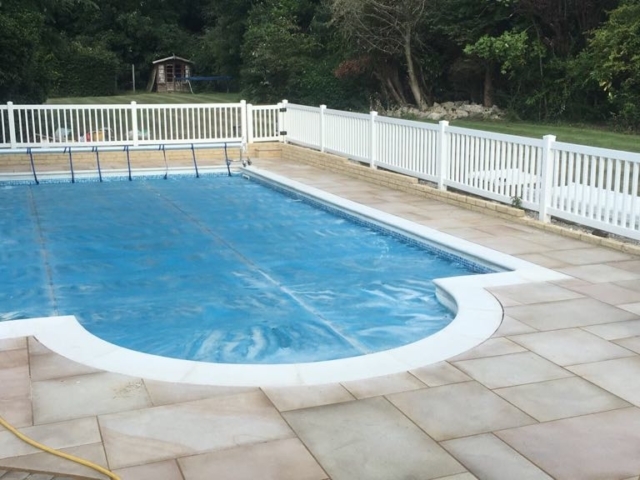 All our work comes with £5m public liability insurance. 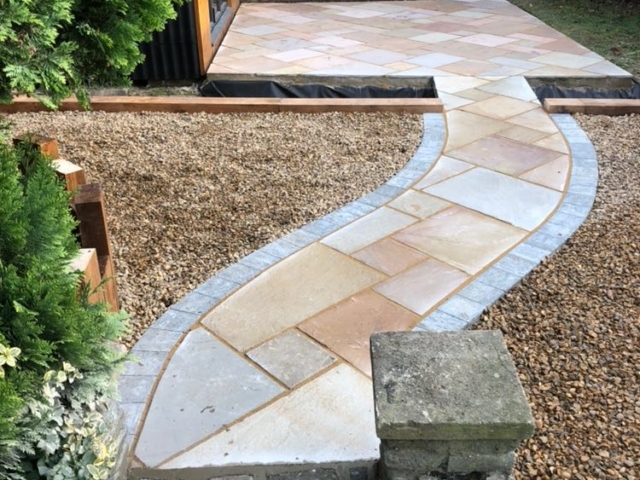 Our services are bespoke, so, if there’s something in particular you require, just let us know, and we’ll see what we can do! 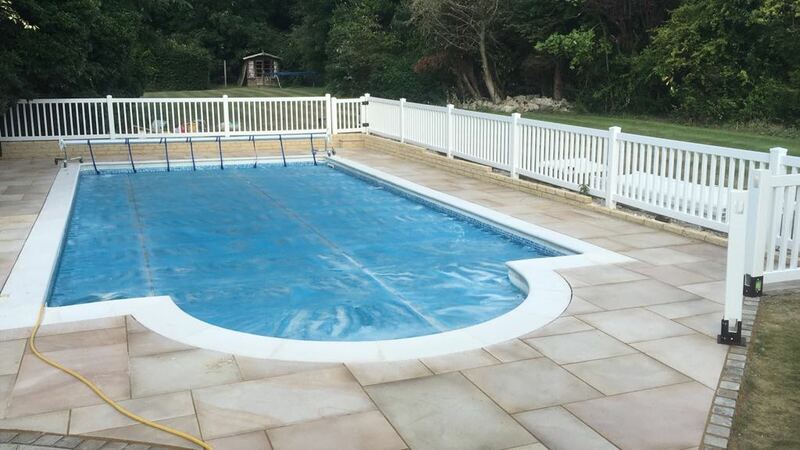 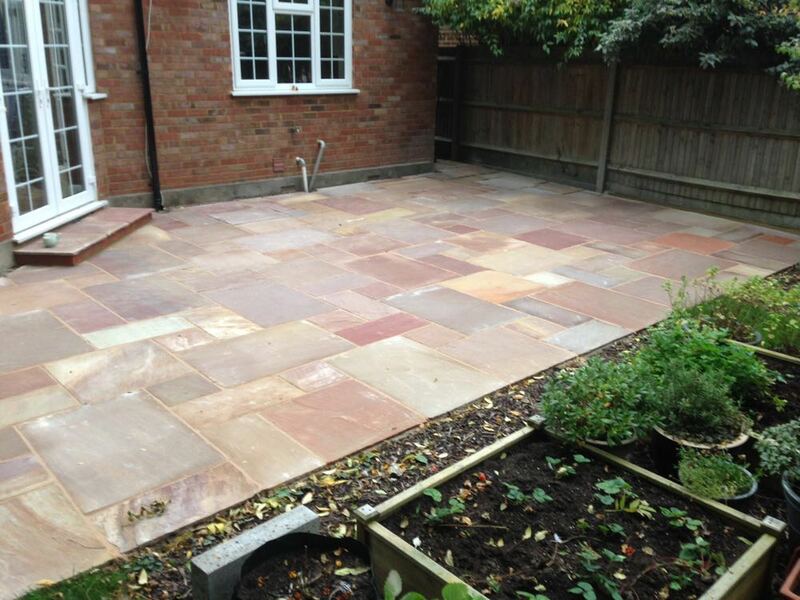 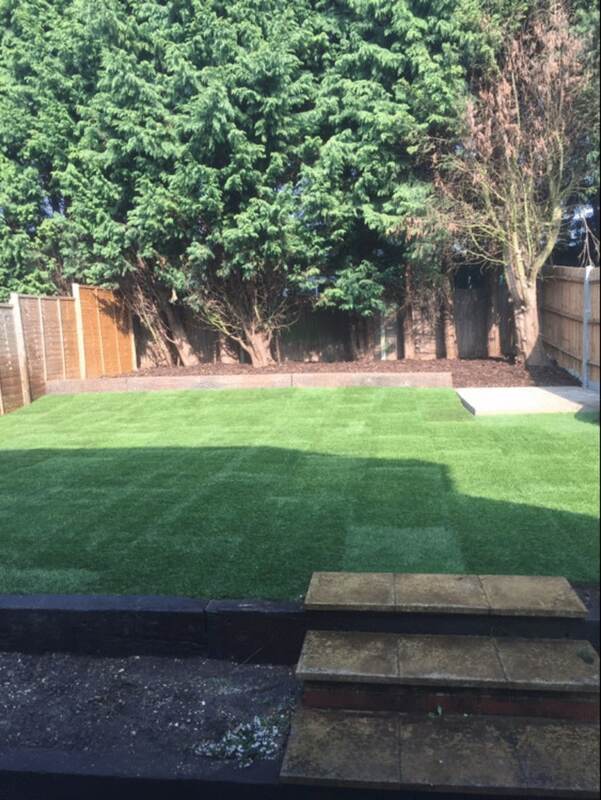 Here are just some of the landscaping services we offer in Kingswood, Worcester Park, Epsom and Banstead. 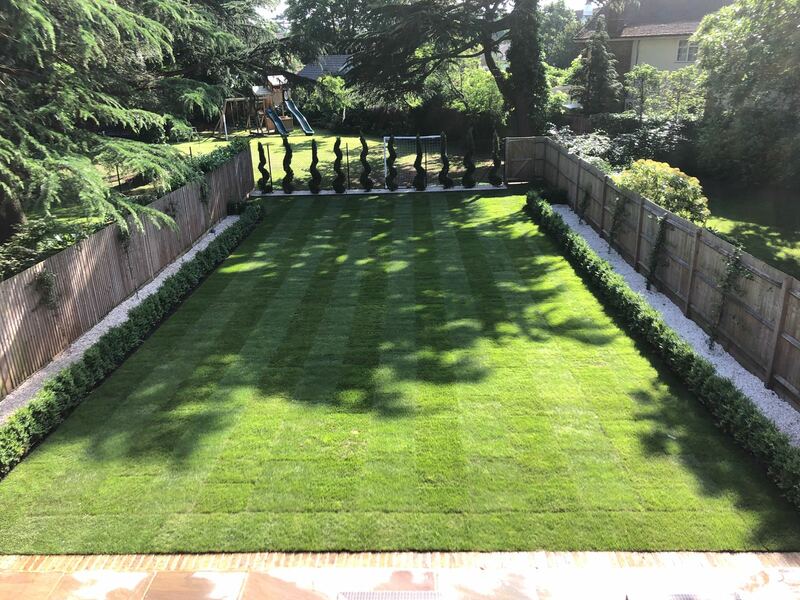 Trees, plants, shrubs and hedges are the heart of any outdoor space, adding colour, texture, height and fragrance to your garden. 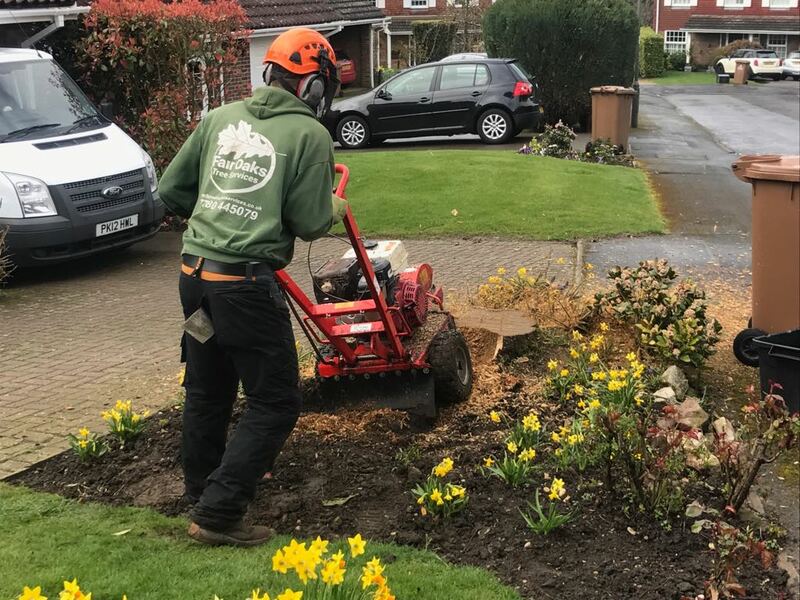 As expert arborists, we can plant a wide range of trees and vegetation, and provide professional aftercare to keep them in the best condition. 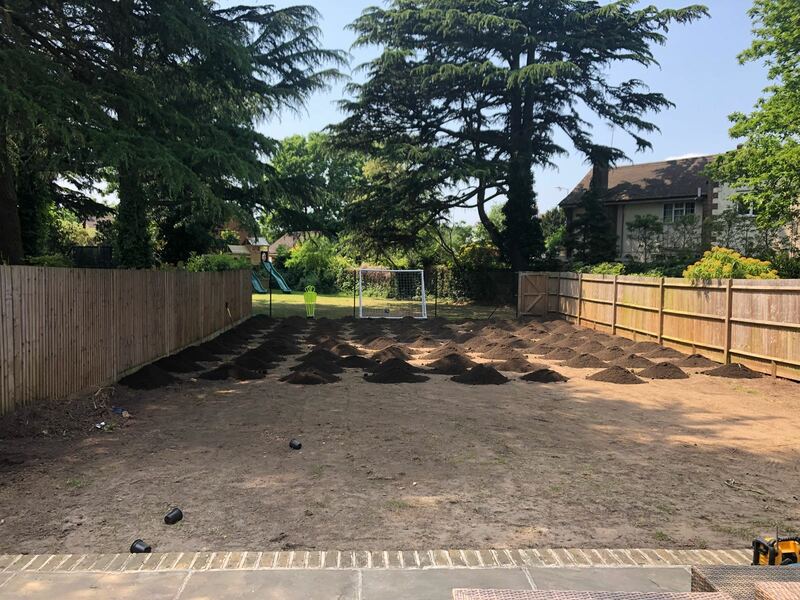 To ensure the tree, shrub or hedge takes properly, we know the best times to start planting, and exactly how different types of soil need to be prepared before planting takes place. 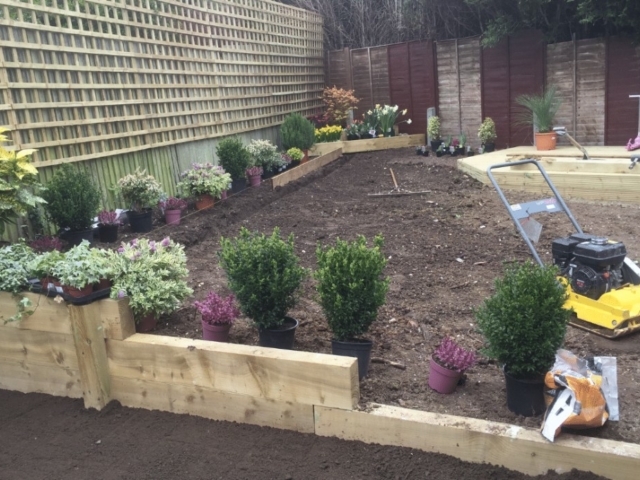 Railway sleepers are ideal for creating a range of shapes and features within your garden – from flower beds and raised vegetable patches to steps and pathways. 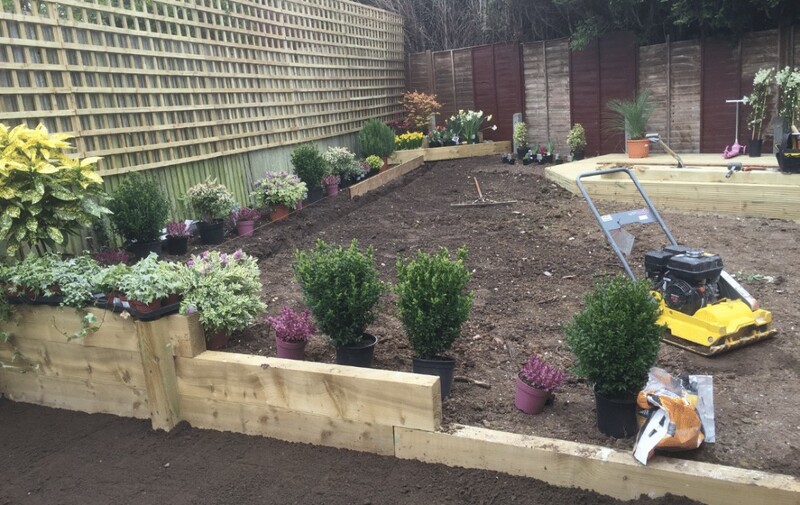 If you’ve got a design in mind, we can source old railway sleepers and lay them to your exact specification. 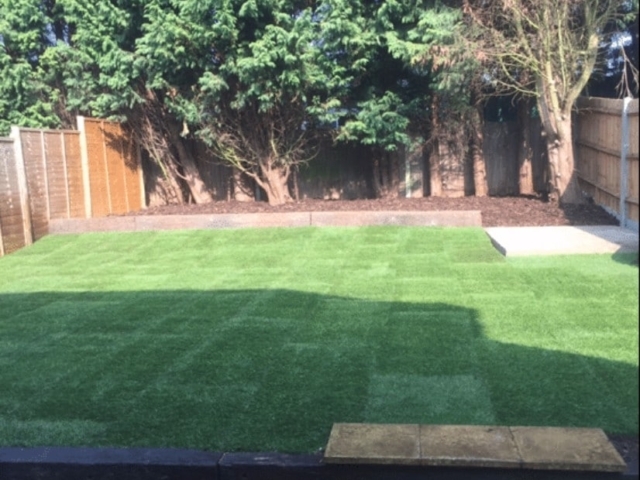 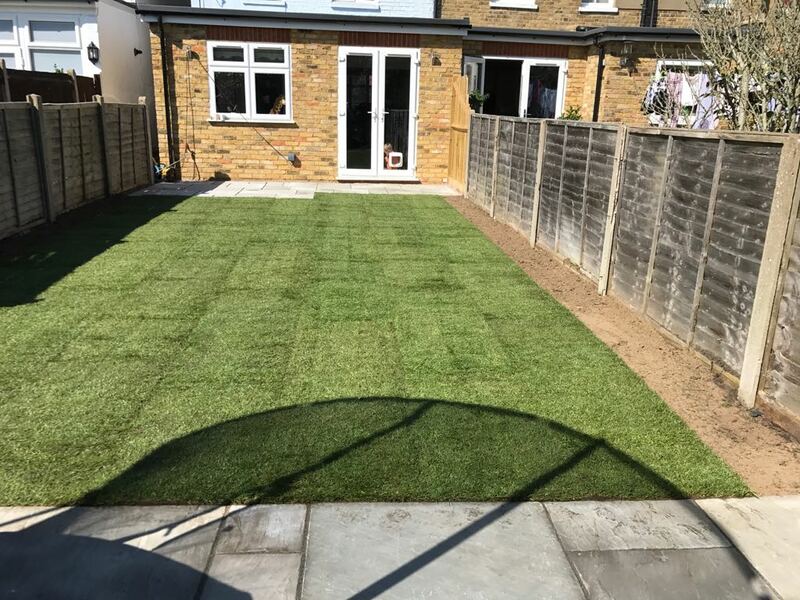 Whether you want to replace your concrete or gravel yard with fresh grass, returf an old lawn that is beyond repair, or simply finish your landscaping project with some beautiful turf, our team can help. We can remove the old turf, rotovate the soil so that it’s level, lay the new turf, and then treat it so that it’s as green and healthy as possible, all year round. 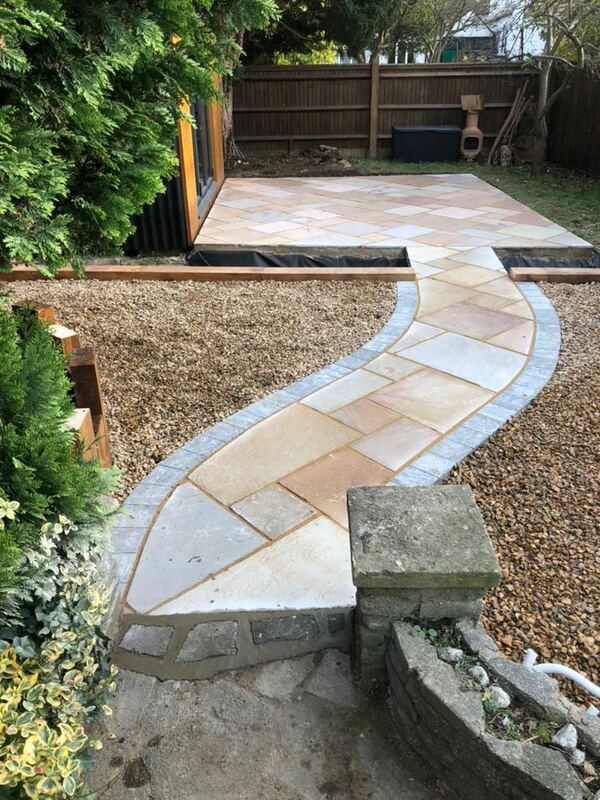 From patios to garden paths, paving is a big part of any garden landscaping project, and the Fair Oaks Tree Services team can help you implement your perfect design. 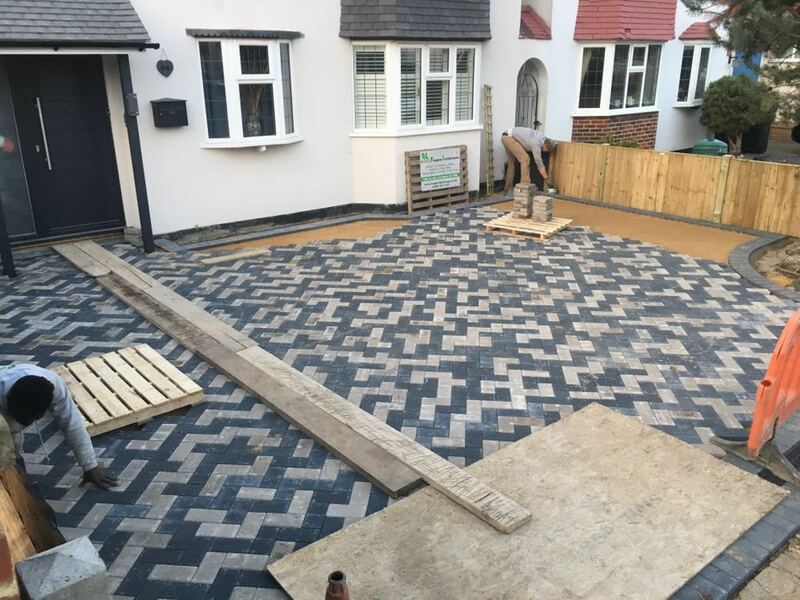 We only source high-quality materials, meaning your paving is as strong and long-lasting as possible. 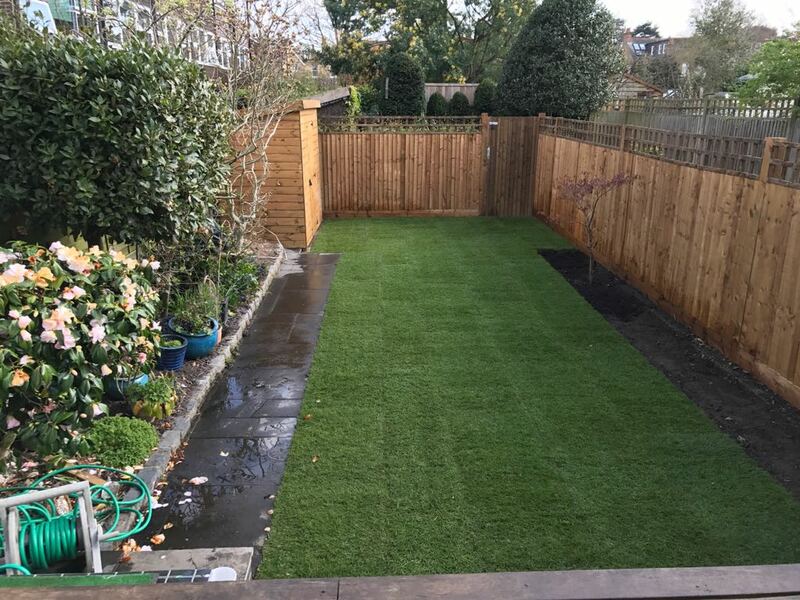 If you’re building a shed in your garden, having a solid concrete base is important as it stops water from being able to seep in. 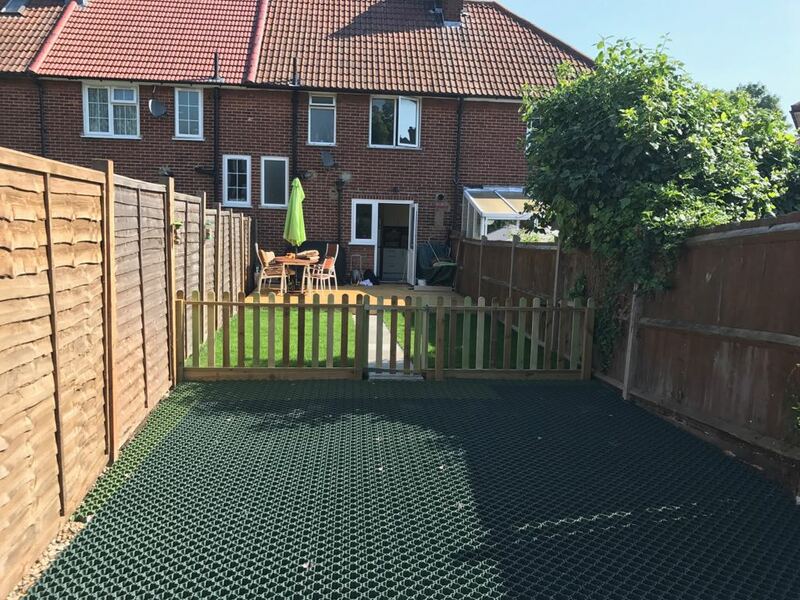 By working with the expert concrete suppliers Rapid Readymix, our team can help you create a strong, durable and high-performance shed base. 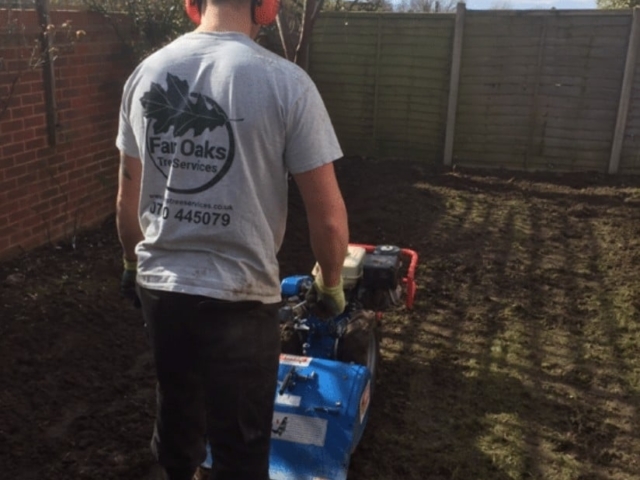 If you need landscaping services for your property in London, Surrey or a surrounding area, contact us at Fair Oaks Tree Services today.